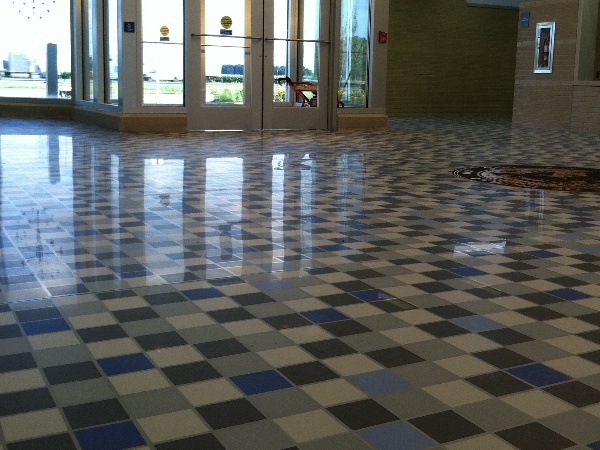 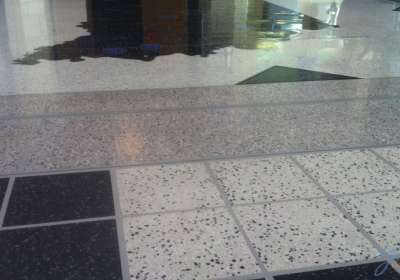 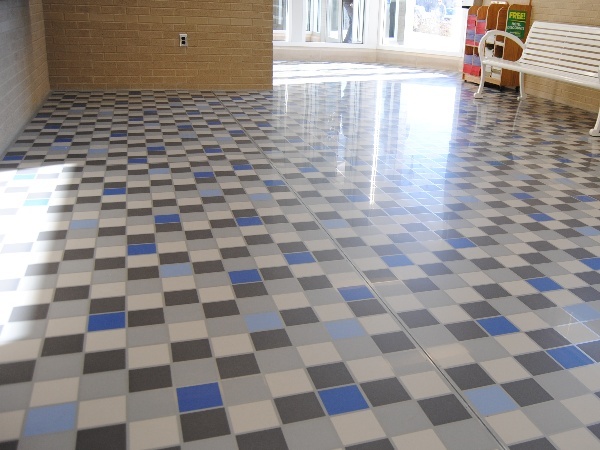 Young Final Finish installed our No Grout Lines, No Coating, Maintenance Free patented HYBRID Tile Finishing System in the Centerville Welcome Center in Indiana at mile marker 143 on I-70. 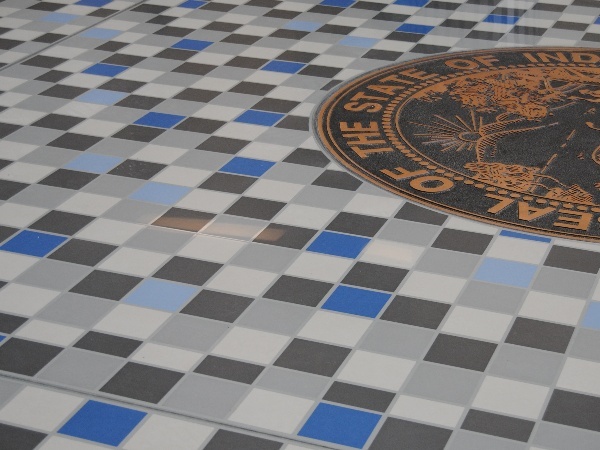 The Indiana DOT was very please with the new tile floor installation and so are all the happy visitors who complimented the great looking tile floors. 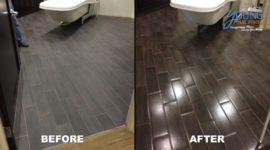 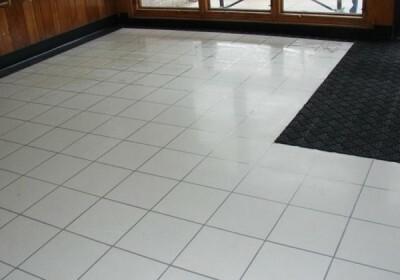 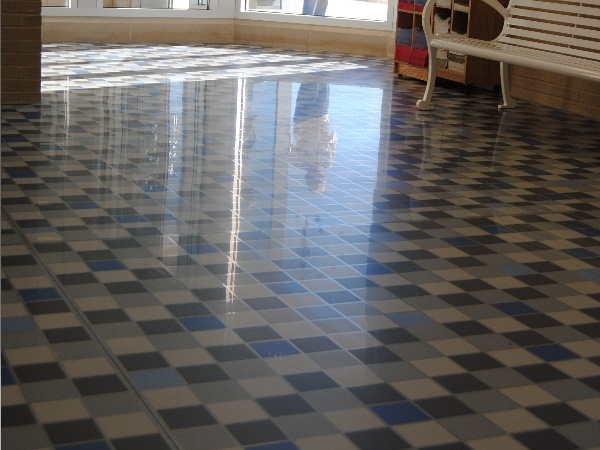 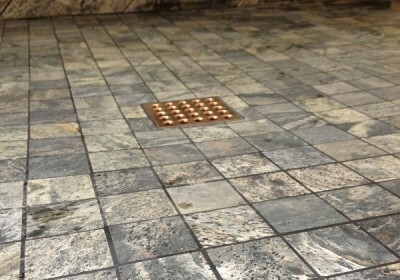 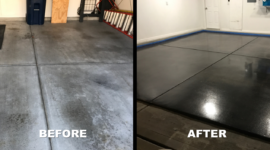 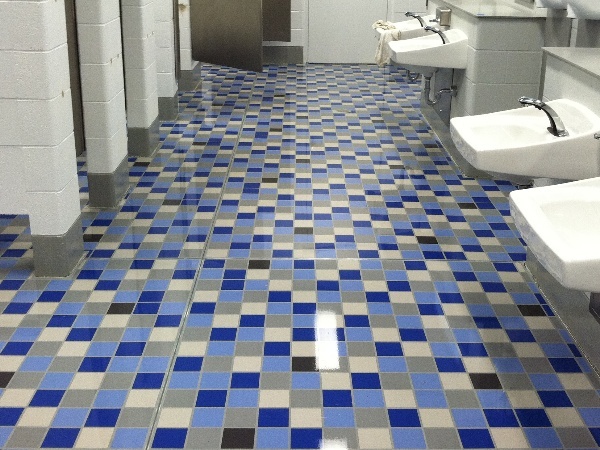 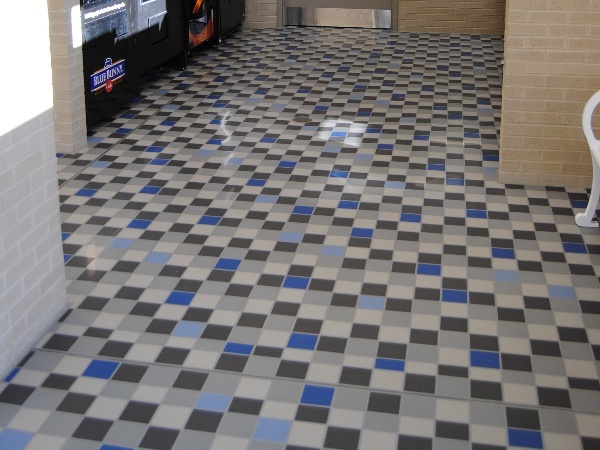 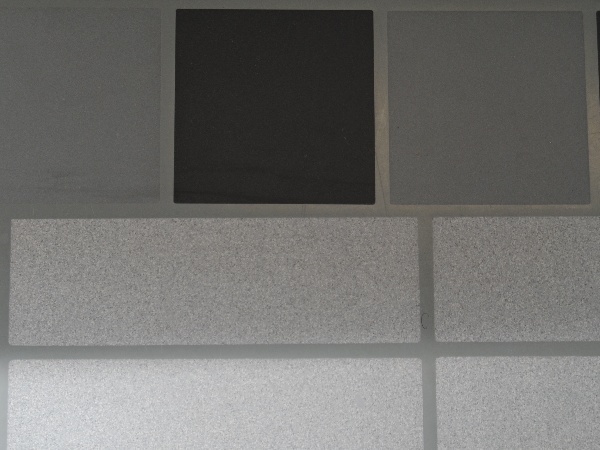 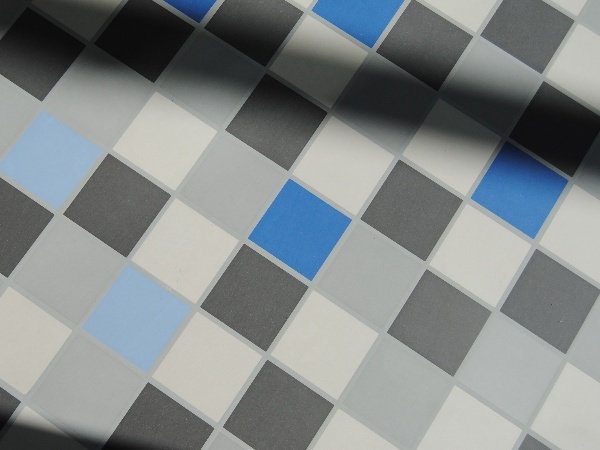 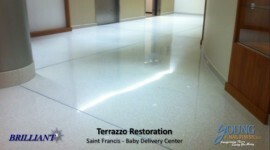 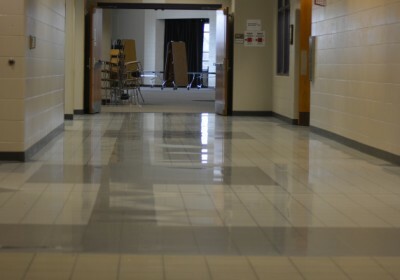 We definitely saved the state of Indiana tax payers a great deal of money on maintenance by installing our hard surface floor HYBRID Tile Finishing System.